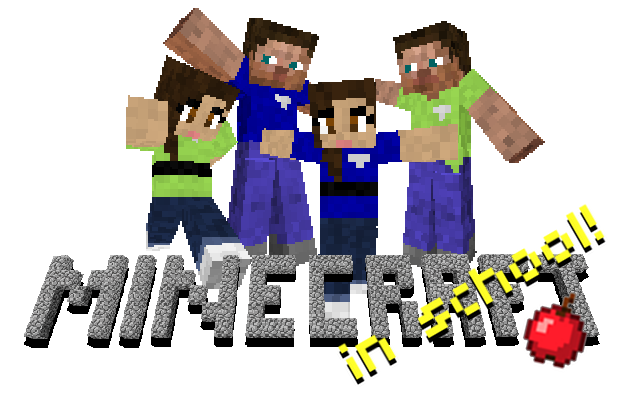 Minecraft’s purchasing model revolves around accounts. What you’re really buying when you buy a Minecraft account in a username and password. For typical home users, a Minecraft license/account costs around $27. 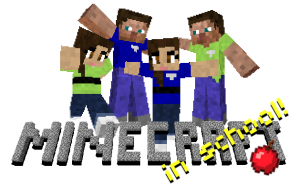 Thanks to Mojang’s generous outreach to the education community, you can buy licenses for school use at a significant discount through MinecraftEDU. They sell licenses at $18/account or $335 for a set of 25 licenses ($13.40 each). They also accept purchase orders which will make your finance department happy.